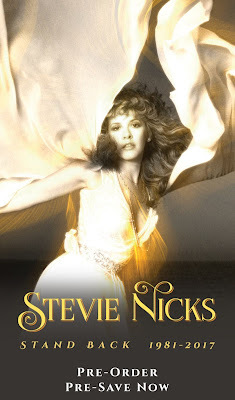 Tickets for the tour will go on-sale to the general public starting on Friday, October 26th at 9am local time. 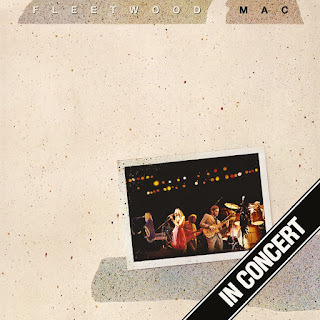 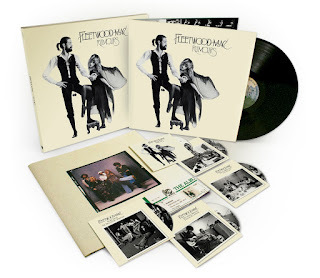 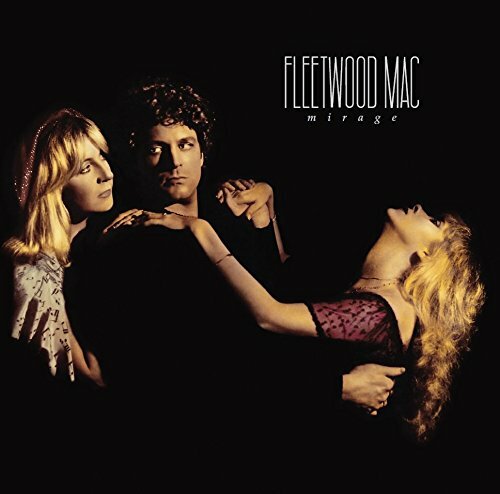 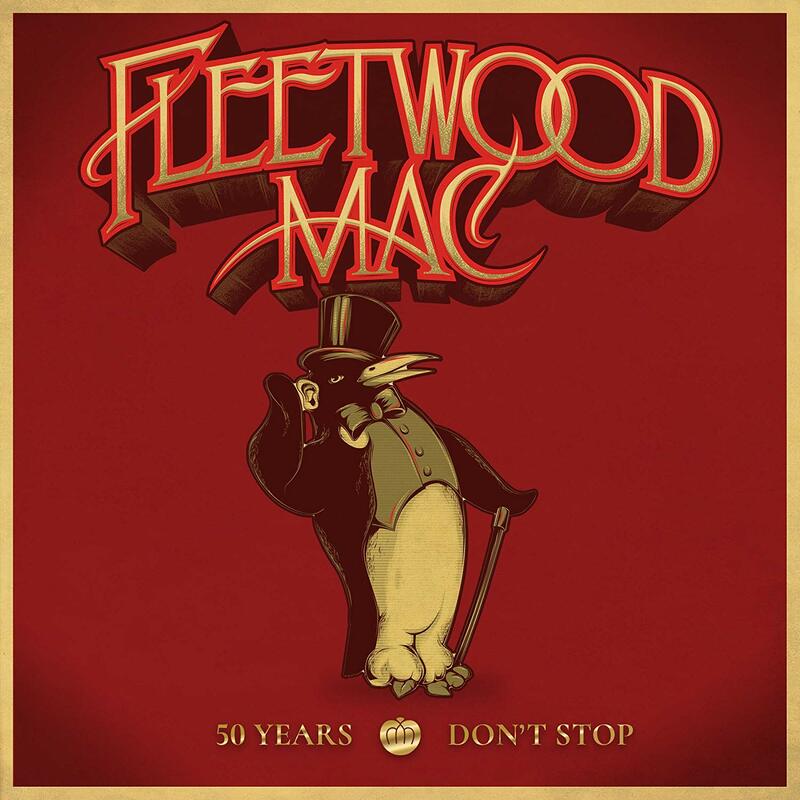 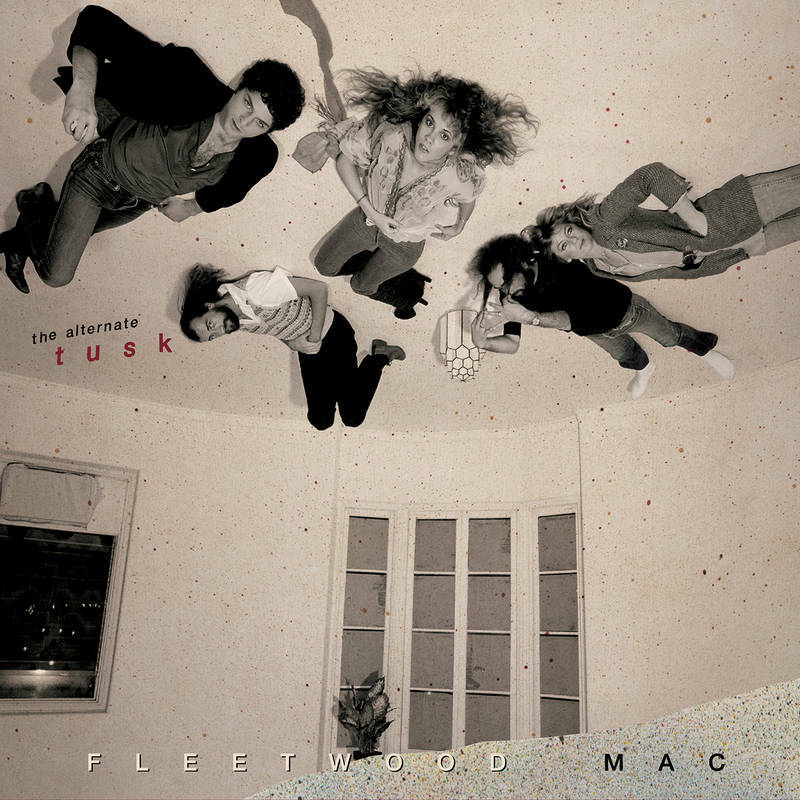 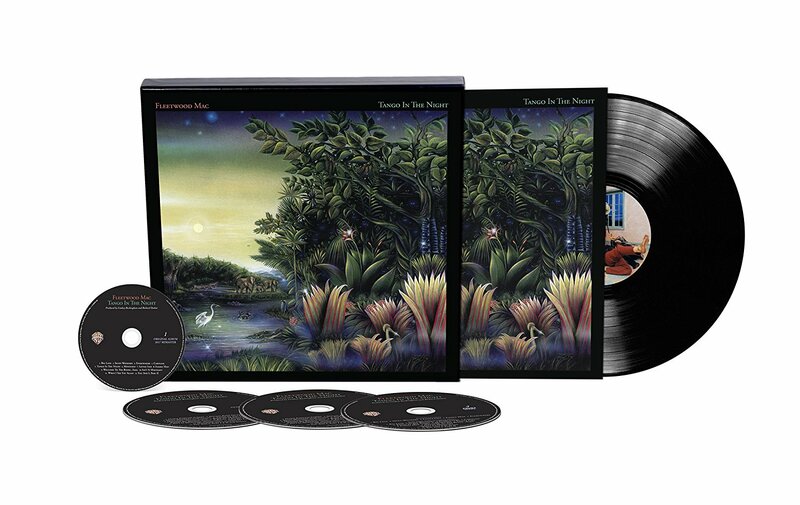 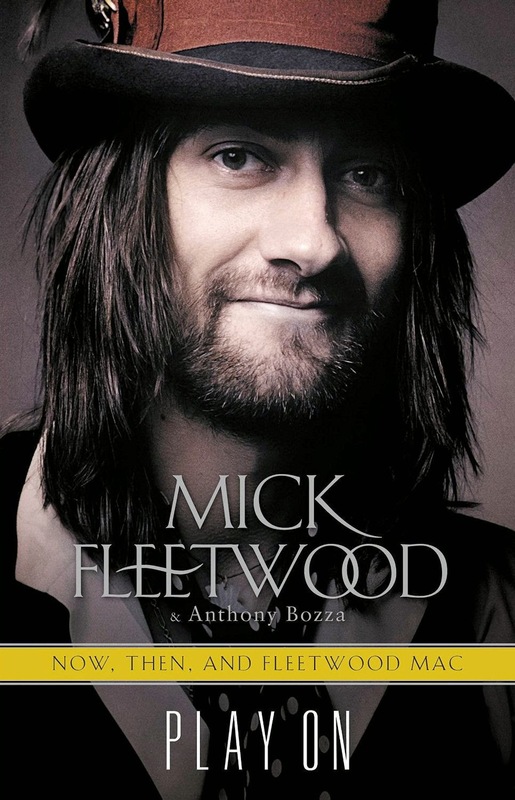 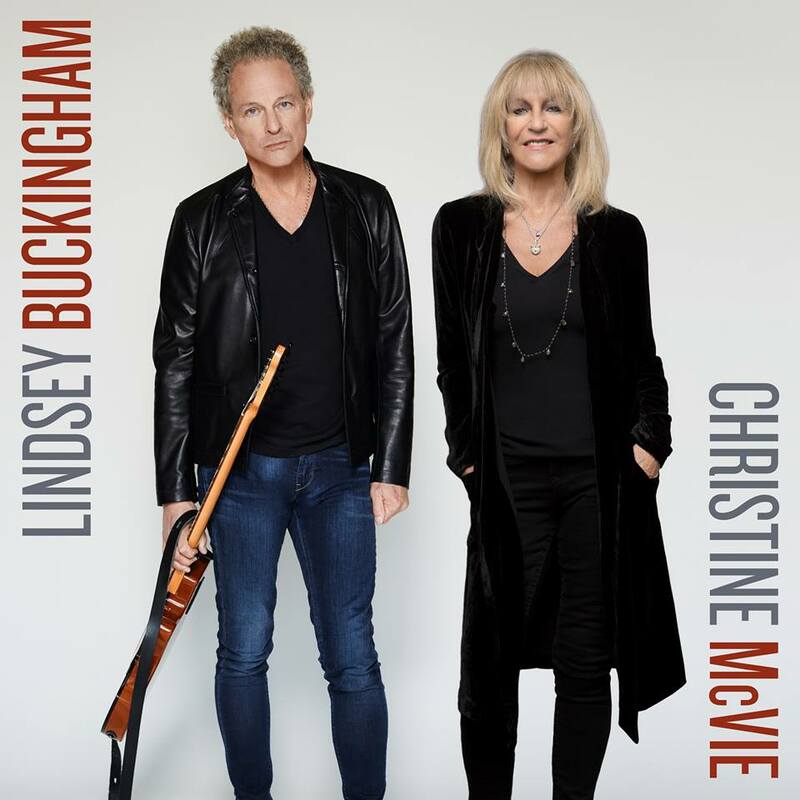 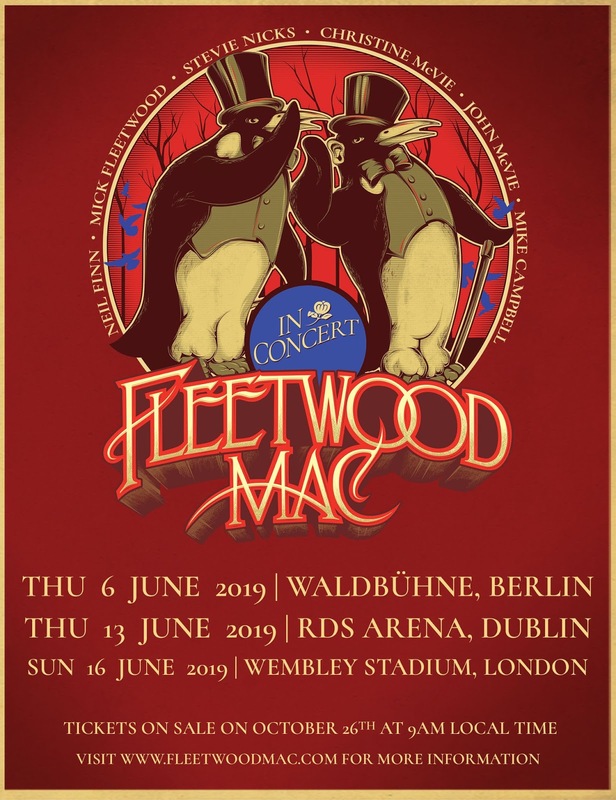 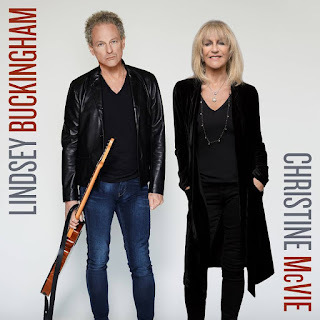 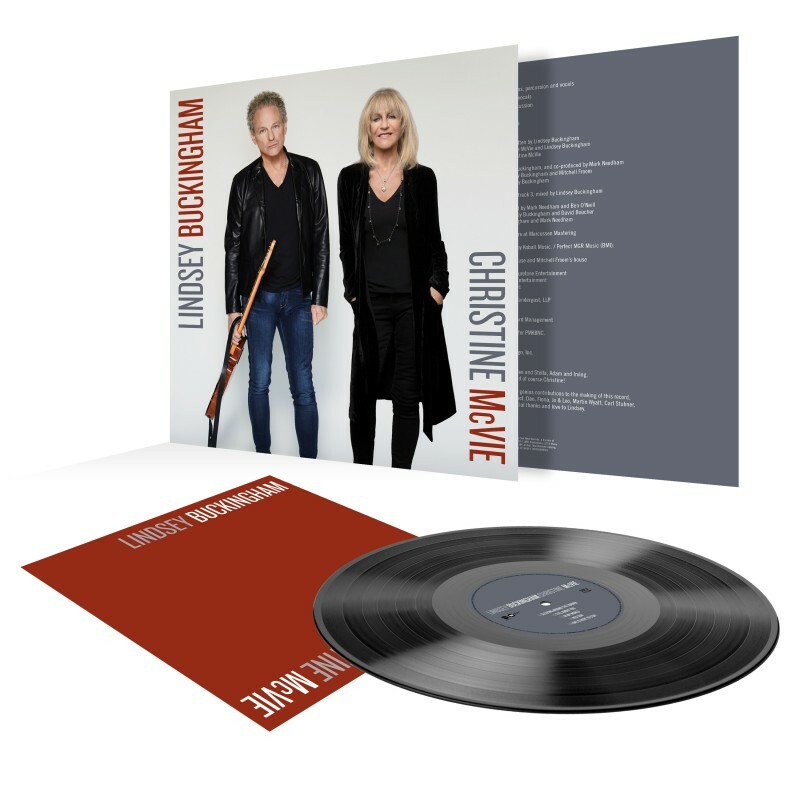 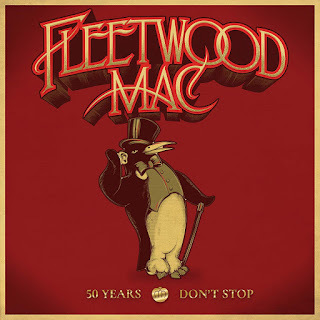 A complete Fleetwood Mac itinerary listing all tour dates follows this release. 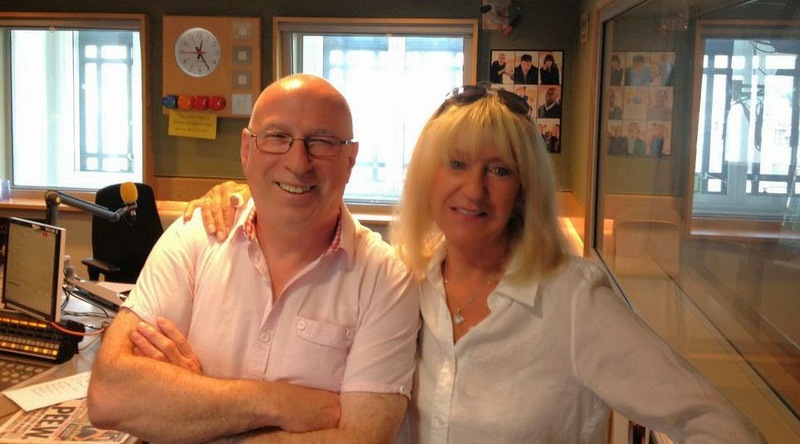 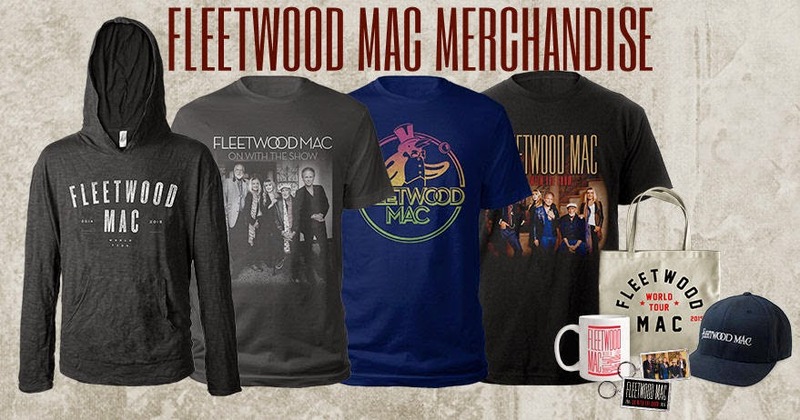 For further information, please visit www.fleetwoodmac.com.